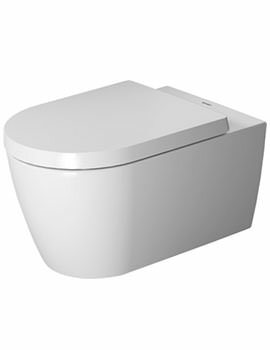 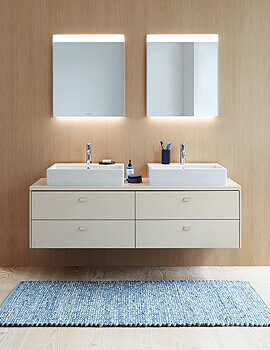 The name, the brand, is here, which can convert even the simplest of bathrooms into a serene space, Duravit, is now available at Aqva Bathrooms. 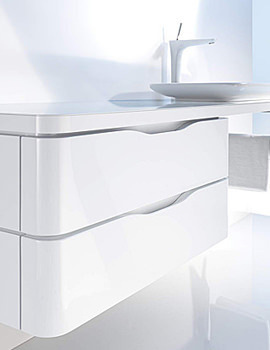 Duravit can be termed as ‘Beauty with the Brain’, for its meticulous creation and matchless technological advances. 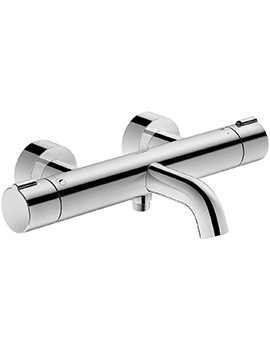 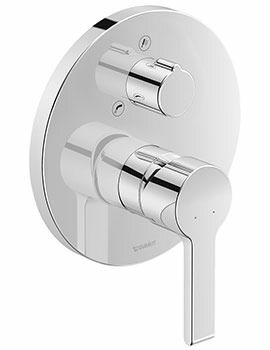 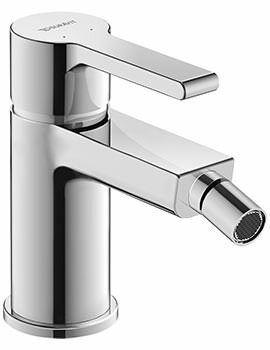 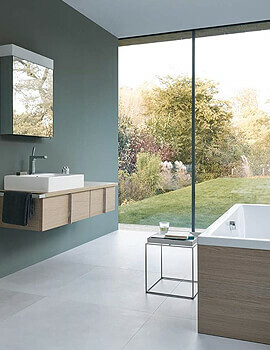 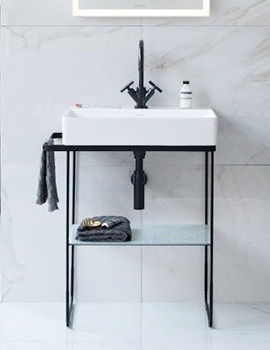 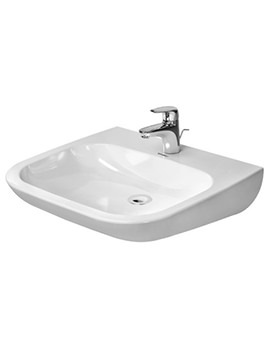 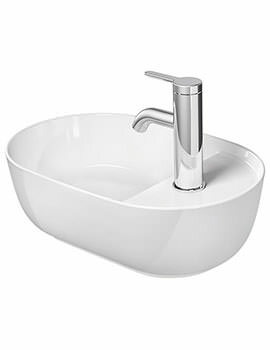 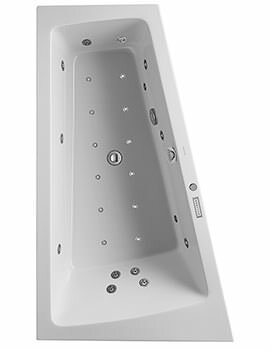 Bringing finest range of sanitaryware, furniture, baths, shower enclosures, steam cabinets, and brassware, Duravit offers every vital element that contributes in creating a sensational bathroom of distinction. 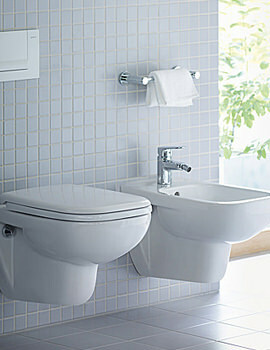 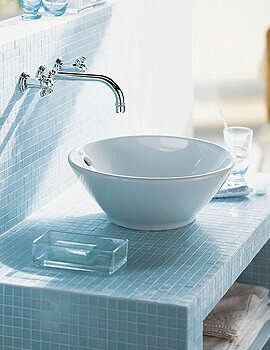 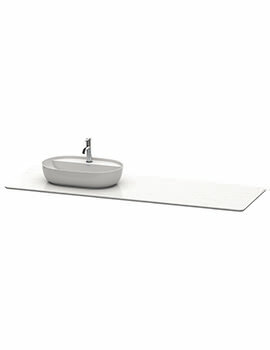 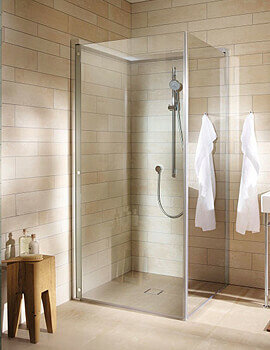 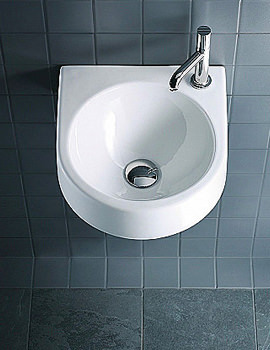 The designs invented by Duravit have gained tremendous respect among discerning home owners and well-known designers. 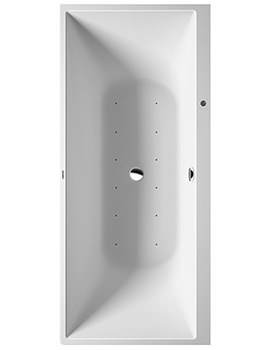 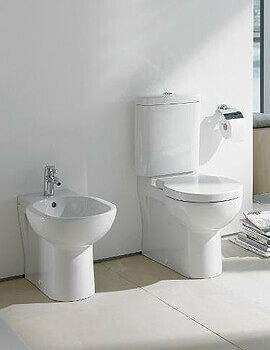 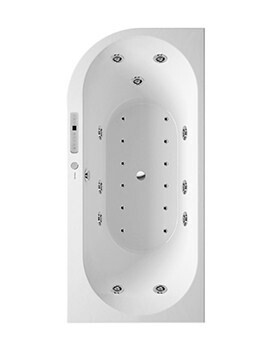 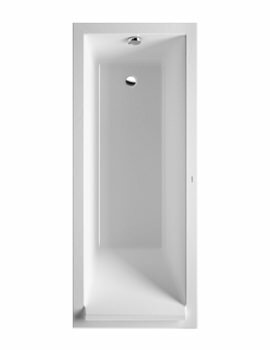 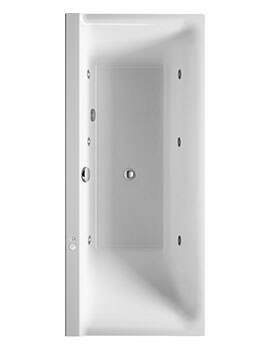 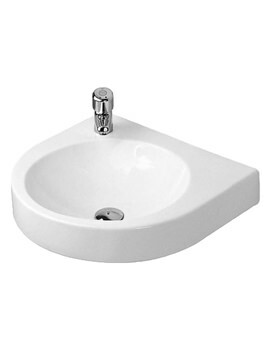 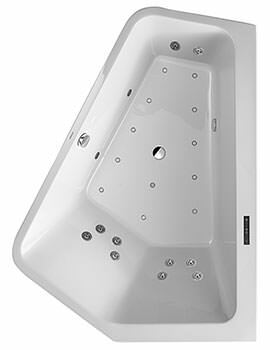 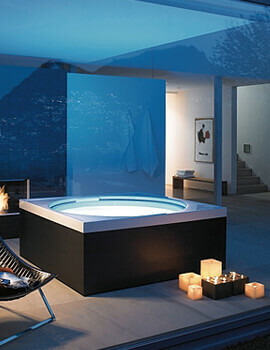 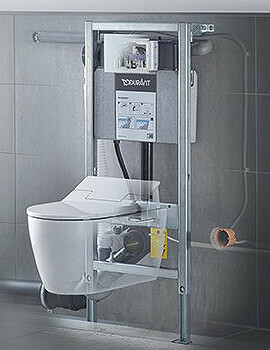 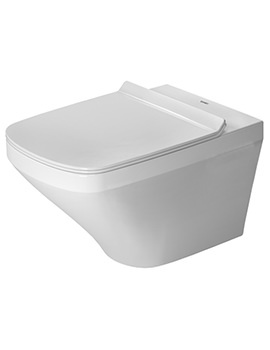 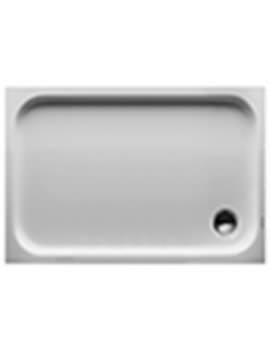 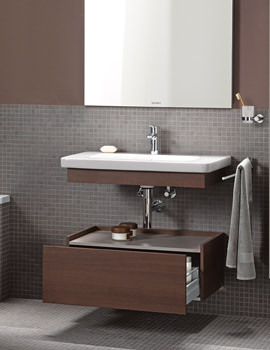 Enjoy immense pleasure in bathrooms with splendiferous repertoire of Duravit. 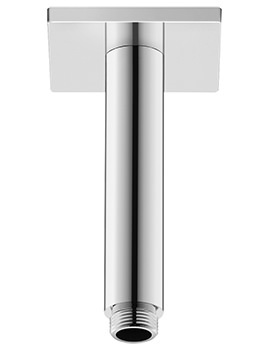 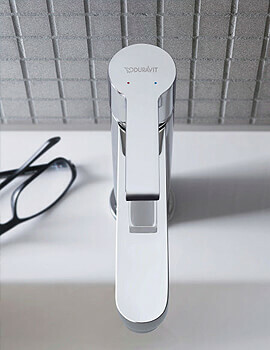 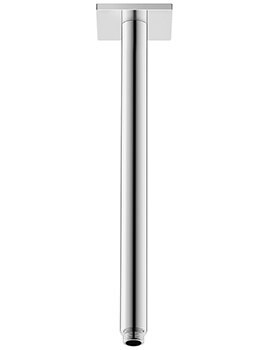 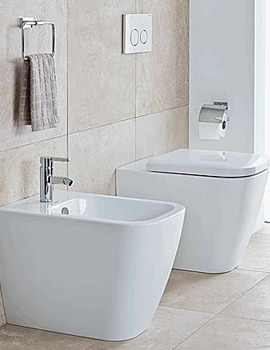 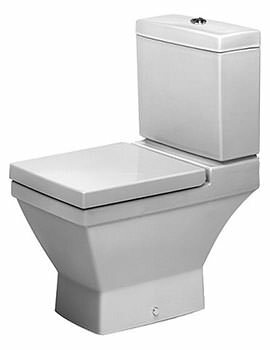 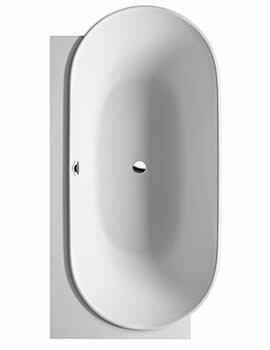 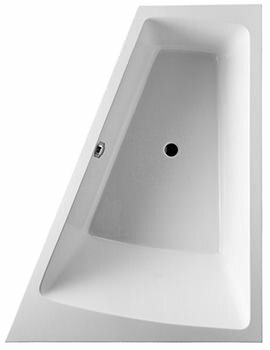 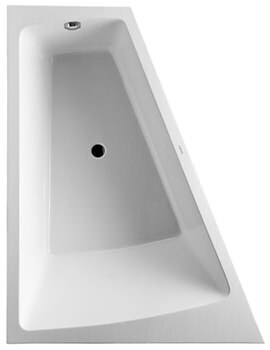 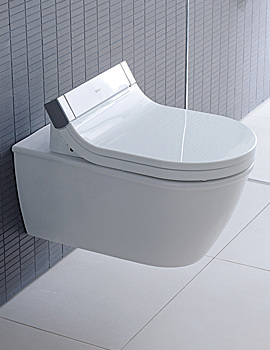 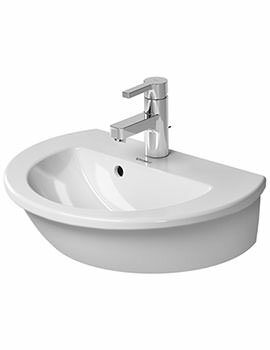 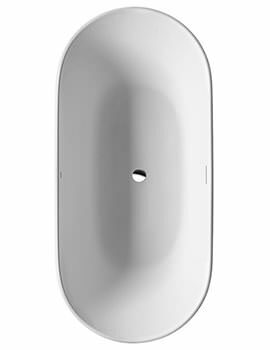 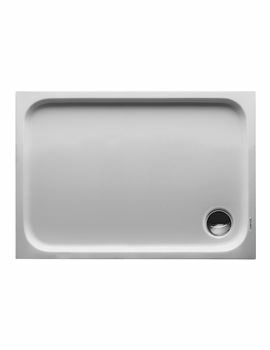 Every element, whether it is a bath, a basin, a WC pan, or a bidet, Duravit has carefully adhered, to maintain practical glee, without ignoring the design factor. 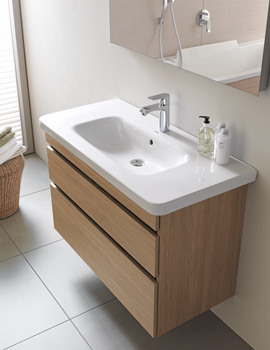 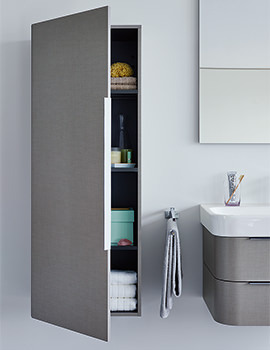 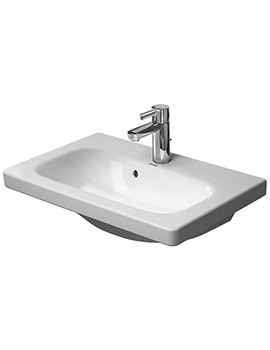 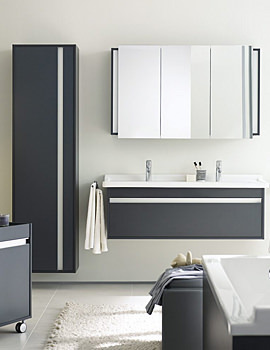 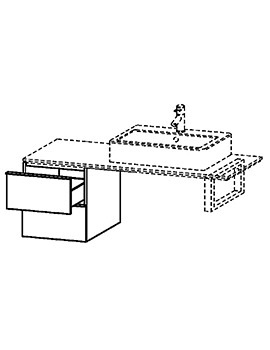 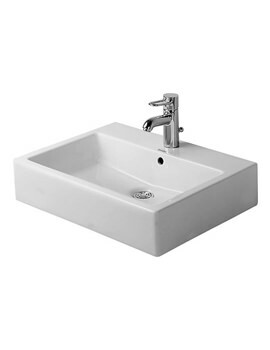 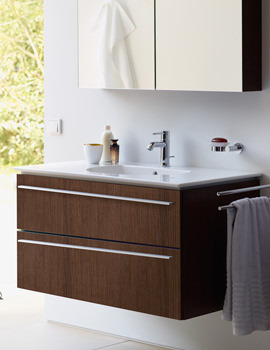 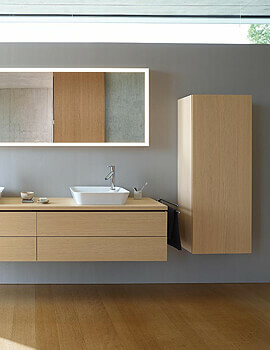 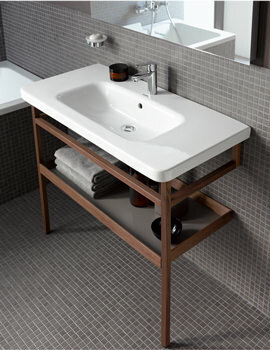 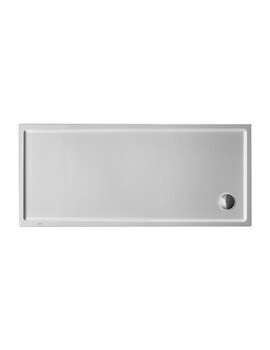 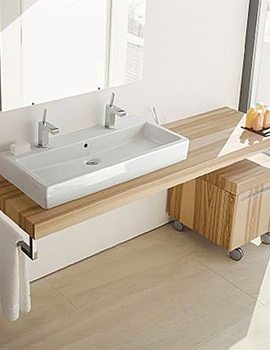 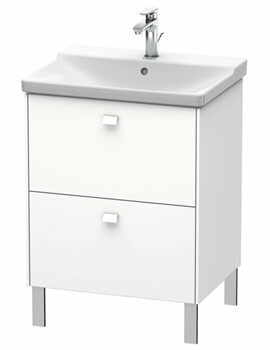 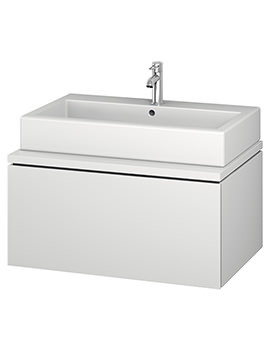 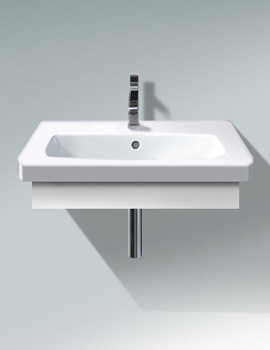 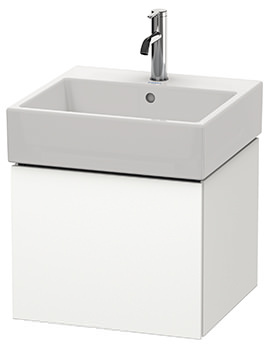 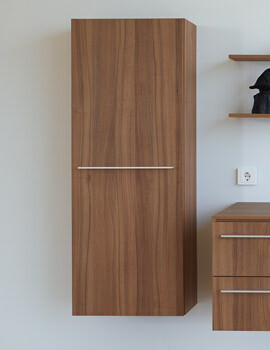 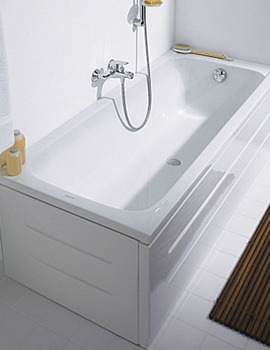 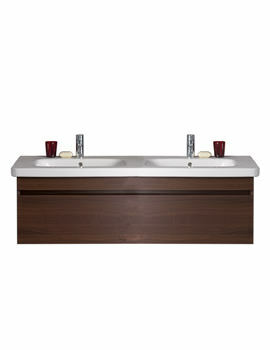 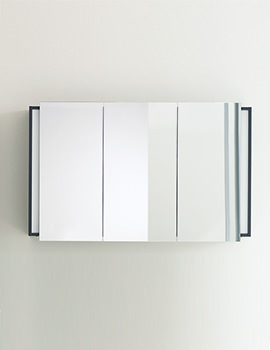 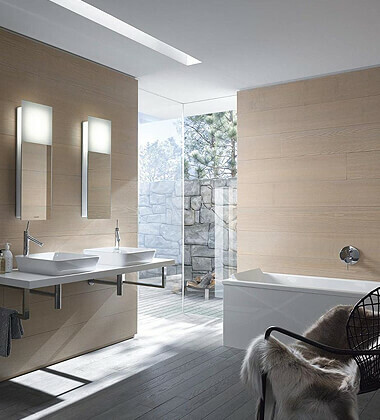 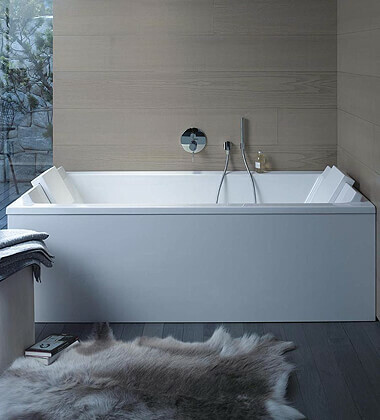 The riveting range of Duravit Furniture can practically modernize your bathroom interior. 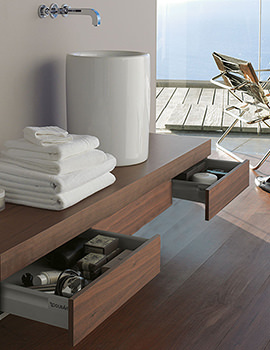 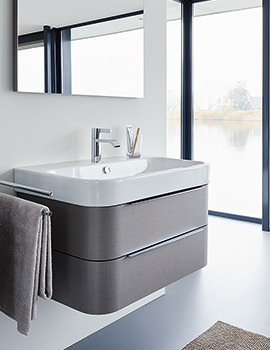 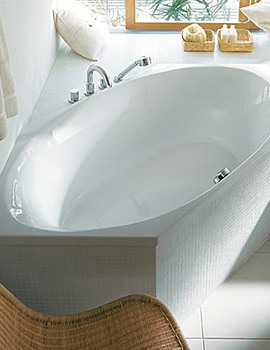 With a wide range of sizes, designs, and finishes, a soothing bathroom can be created, by just choosing Duravit. 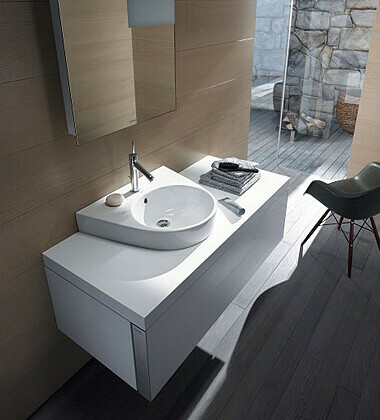 Do not hesitate to bring the finest brand to your bathroom, which is now available at fascinating price from Aqva Bathrooms.